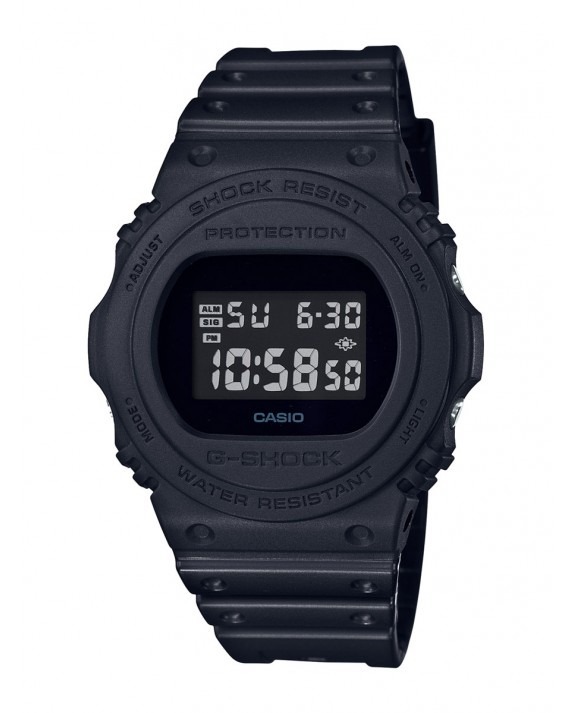 Displaying a proud retro aesthetic and bringing back the look of a historical favourite, Casio G-Shock’s DW-5750E heritage watch boasts a shock-resistant construction that protects it against impact and vibrations. 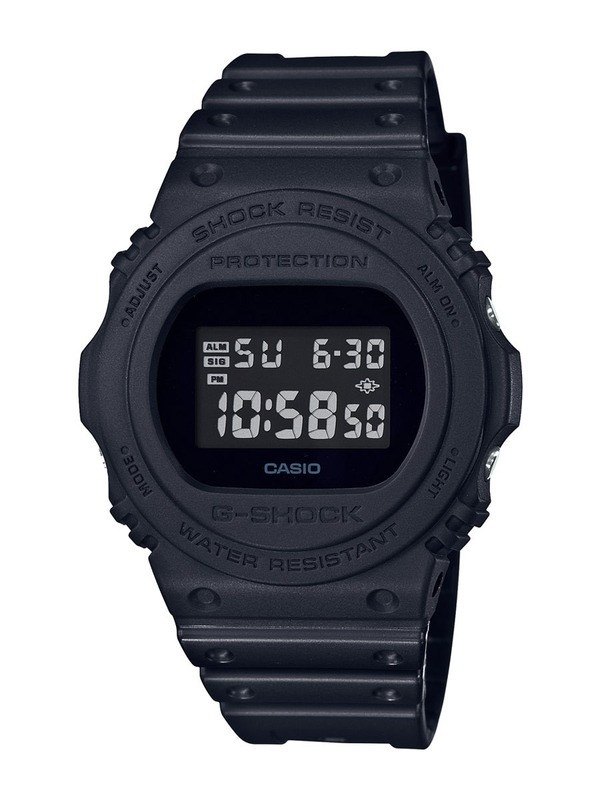 Built with a robust resin case and band, this watch is both durable and comfortably flexible. Topped with mineral glass, this tough watch will resist scratching and an electro-luminescent panel causes the entire face to glow for easy reading in low lights.